If you’re looking to learn more about Hypermobility Conditions, this is the best place to start on our website. Find help getting a diagnosis in Australia. 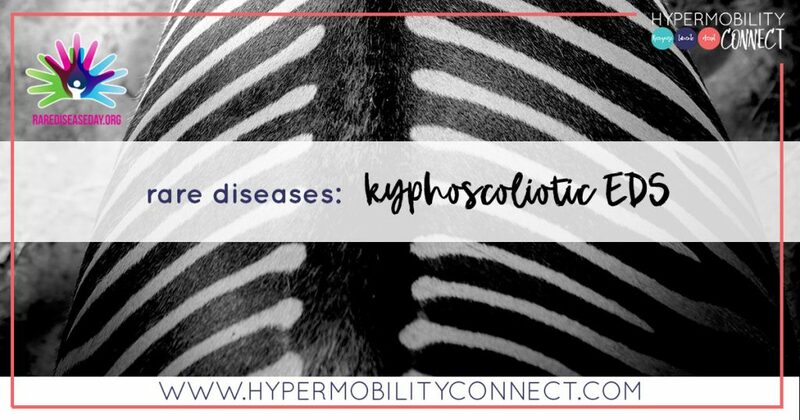 Getting the right diagnosis is a crucial part of the hypermobility journey. However, hypermobility conditions are still under recognised, making diagnosis challenging. This page might help you start working out who you need to see in your state or territory. 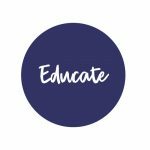 Are you looking for a health professional in Australia who has an interest in working with people with hypermobility? You are welcome to email us and we will provide you with names if we are able. 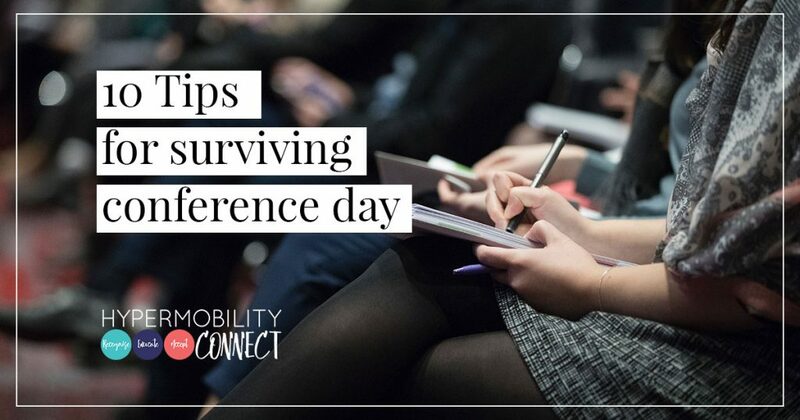 Reading the blog posts of others who are living a life with hypermobility can be reassuring, comforting and can help reduce feelings of isolation. 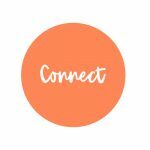 We also have a Facebook Group for our Hypermobility Connect community which is a helpful, hopeful and healthy place to learn and share life with hypermobility. My health professional is amazing! 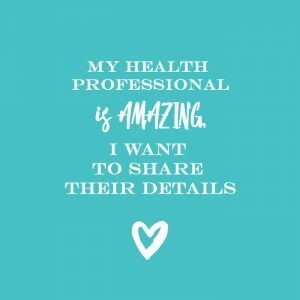 My health professional is AMAZING and I want to share their details with you! 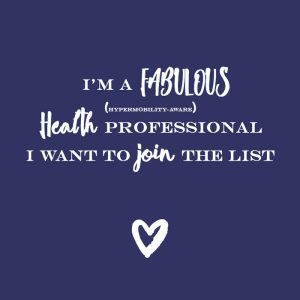 I’m a fabulous health professional! I want to join the database & mailing list! 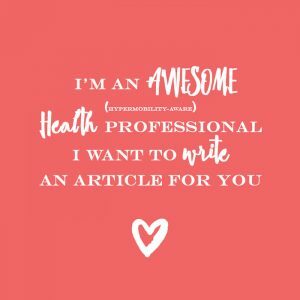 I’m a Health professional & would love to write! We are always looking for health professionals to voluntarily contribute a piece to our blog from their professional perspective. If this sounds like you, please apply now! 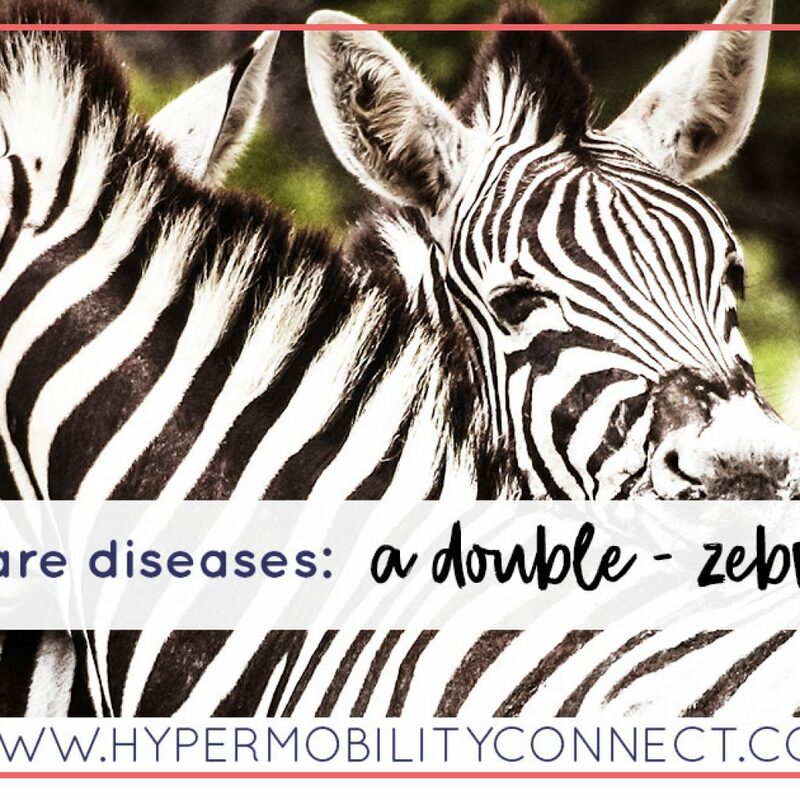 To increase awareness & recognition of hypermobility conditions across both the medical and general communities. 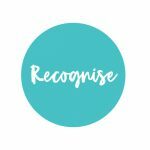 Earlier recognition leads to better management and improved quality of life for people living with these conditions. For some conditions (Marfan Syndrome, Loeys-Dietz Syndrome and Vascular EDS) early recognition can mean the difference between LIFE & DEATH. To educate the wider community about the real-life impacts of hypermobility on the person living with hypermobility, and their family. 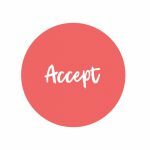 To encourage acceptance of symptoms, variation in presentation and the significant day to day impacts of hypermobility conditions, by medical and health professionals. To help the wider community accept the reality of hypermobility, it’s ability to devastate an individuals quality of life, including the ability to work full-time, if able to work at all. 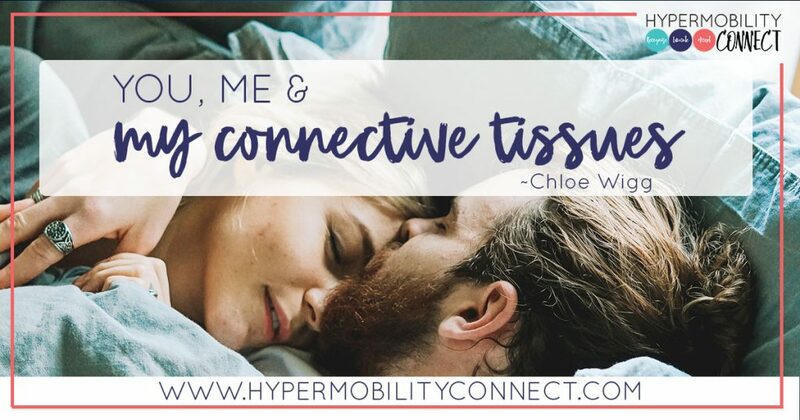 To connect people living with hypermobility to each other, for mutual support and appropriate peer education. To connect medical & health professionals to each other, for networking and professional support opportunities. 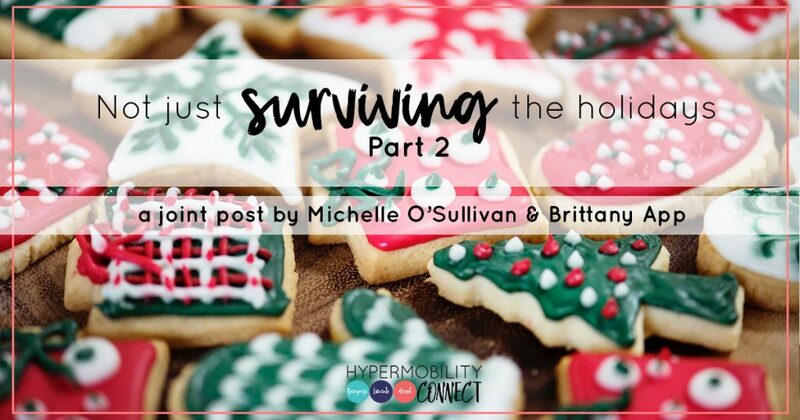 Having practised as an occupational therapist with a special interest in working with people with hypermobility, I was given unique insight into the challenges faced by people of all ages, stages & locations in Australia. Whilst I cherished my time practising as an OT, there came a point where I had to step back and see the bigger picture. 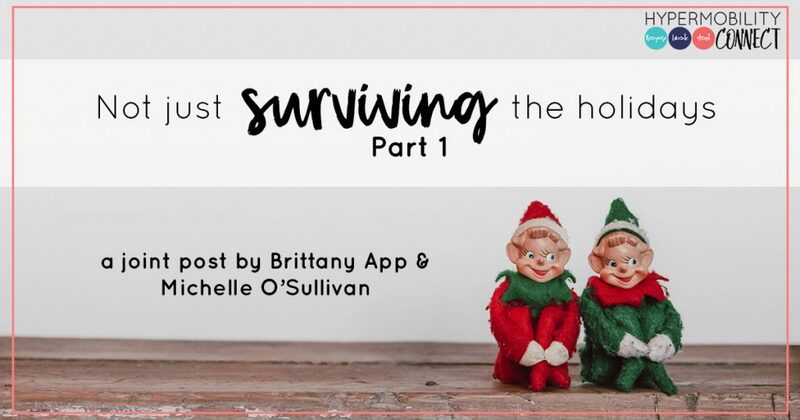 As one person, I was only able to help a finite number of people on their journey with hypermobility and realised that this wasn’t enough for me – or for you. 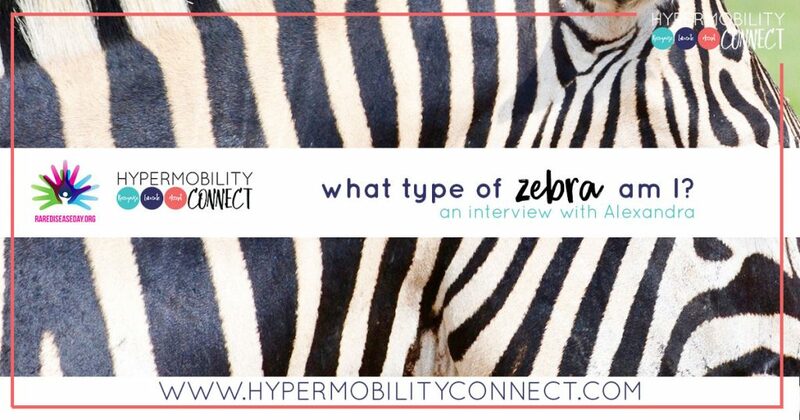 The idea of Hypermobility Connect has been brewing for years and has now been a couple of years in the making. It’s a true work of the heart because as a fellow bendy-body who wasn’t formally diagnosed until I was 23, I remember so vividly the journey that was… and I look forward with hope at the continuing journey ahead. 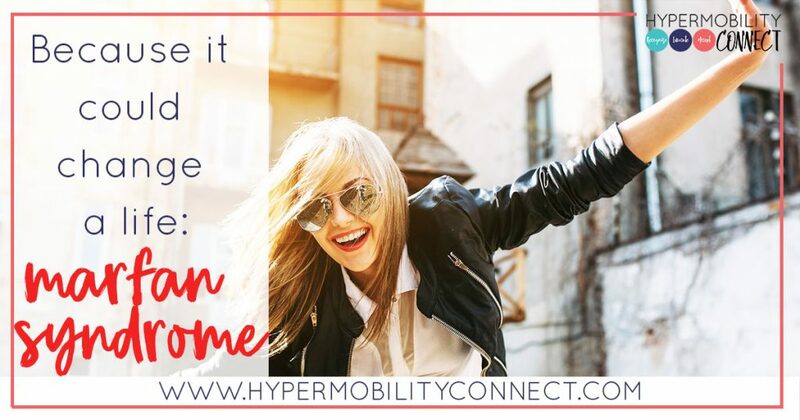 Welcome home to Hypermobility Connect.